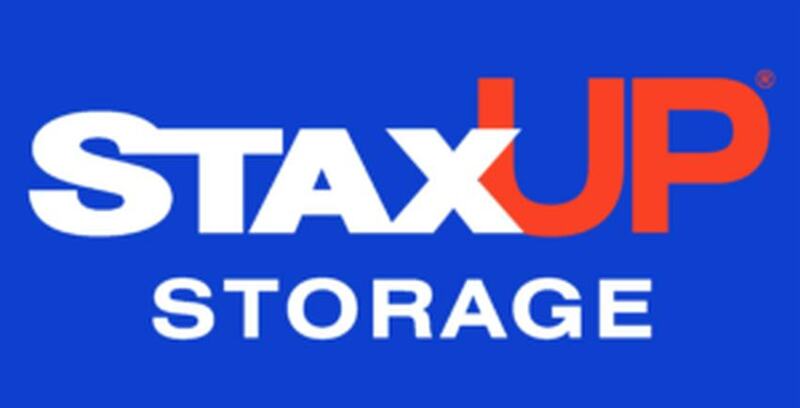 StaxUP Storage would like to congratulate two of our StaxUP Storage Team Members on their recent marriages! StaxUP Storage Assistant Manager Laura Bravo, Joel Castillon, and their son Max. Laura Bravo, Assistant Manager at StaxUP Storage in San Ysidro, with her new husband Joel Castillon and their son Max. Lockaway Storage Maintenance Team Member Osvaldo Quintana and his new wife, Jazmin Hernandez. Osvaldo Quintana, Maintenance Team Member at StaxUP Storage in San Ysidro, with his new wife Jazmin Hernandez. Congratulations to both of the happy couples, we wish you all the best!